It’s time once again for the Living Desert’s Brew at the Zoo! The annual event will be held from 6:30 to 9:30 p.m. Saturday (May 3) at the zoo, 47900 Portola Ave., Palm Desert. General admission tickets, which include 10 three-ounce beverage tasting tickets and 10 appetizer tickets, are $45 in advance for zoo members, $55 in advance for non-members, and $35 for designated drivers. At the door, general admission tickets will be $50 for members and $60 for non-members. Bootlegger’s Brewery is celebrating its sixth anniversary today (April 26) at the Muckenthaler Center, 1201 W. Malvern Ave., in Fullerton. The event will run from noon to 4 p.m. 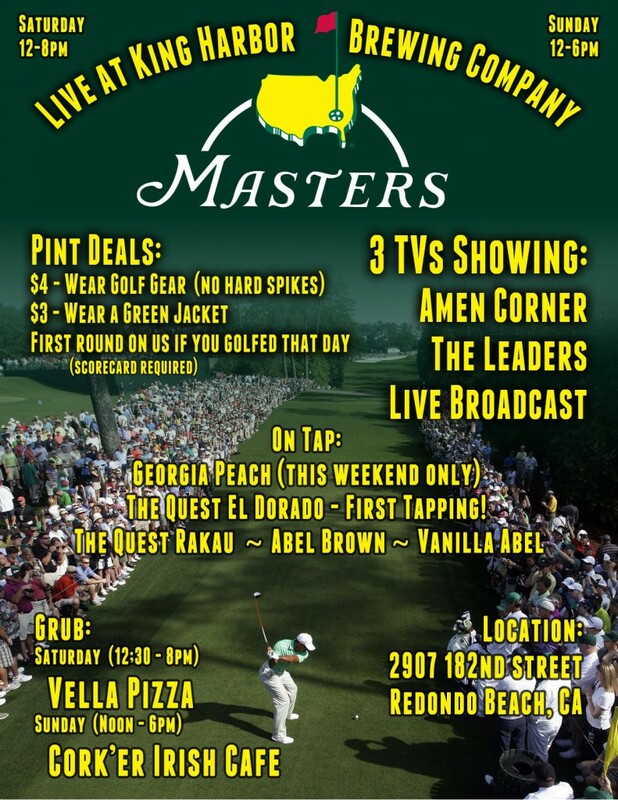 In addition to over 60 Bootlegger brews, there will also be 20-plus guest breweries in attendance. The South Bay’s most inventive brewery, Smog City Brewing, will now open from 4 p.m. to 9 p.m. Wednesdays beginning this week. To mark the occasion Wednesday they will tap Bourbon O.E. Incidentally, those who like to plan ahead should note May 17 on their calendar when the brewery will mark its second anniversary with one-off and limited edition beers including a strong Saison brewed with Merlot. Torrance’s newest brewery, Absolution Brewing Co., will celebrate its official grand opening with Mayor Frank Scotto at 4 p.m. Friday by introducing three new beers. They will include the 7.2 ABV Angel’s Demise IPA brewed with mosaic hops tapped the day before that “reminds you of flowering fields, citrus groves and redwood forests,” according to the brewery. The brewery is open from 11 a.m. to 9 p.m. Friday with beer paired with food prepared by chef Travis Porter of the Creative Eats food truck. 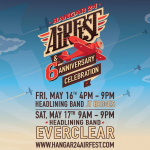 It seems like Hangar 24 Craft Brewery’s anniversary celebrations have grown exponentially each year. 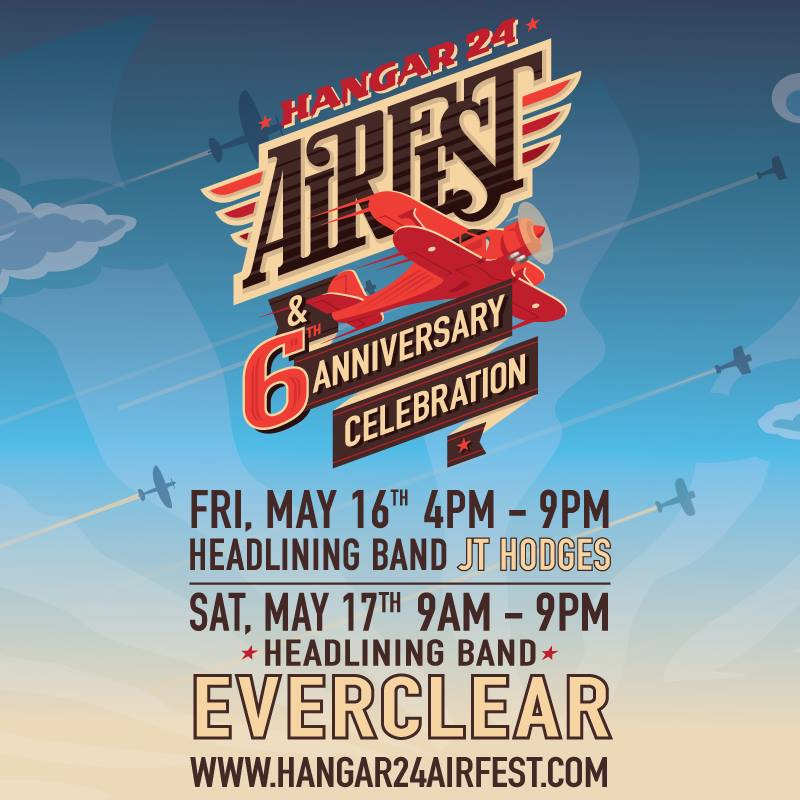 Last year, the celebration morphed into an air show and took over the adjacent Redlands Municipal Airport. This year, the event will span two days. Full details about the Inland Empire craft brew festival can be found here. Pasadena and Los Angeles breweries took home medals at the World Beer Cup this past weekend. If you haven’t had an opportunity to visit Redondo Beach’s first craft brewery that opened last month, more information is here. Inglewood’s Three Weavers Brewing Company is in the waning hours of its Kickstarter campaign to raise funds. While the brewery is nearing its $25,000 goal, there are still plenty of opportunities to help reach that goal. Gifts for contributions range from a Three Weavers hat all the way up to a trip to Denver to help represent the brewery at this year’s Great American Beer Festival. 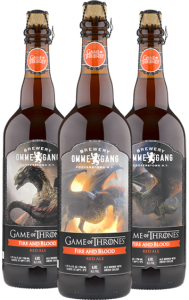 In anticipation of Sunday’s (April 6) fourth season premiere of “Game of Thrones,” Brewery Ommegang has released the third in its series of beers tied in with the fantasy drama. Fire and Blood is a red ale brewed with rye and spelt, with ancho chilies providing the “fire.” Alcohol by volume is 6.8%. The limited-edition brew is available in 750 mL bottles. 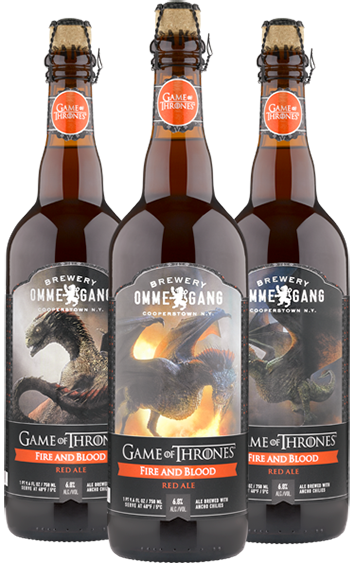 For you collectors out there, the brewery is producing the beer with three unique labels this time around, each depicting a different dragon from the show. You should be able to find it where you normally shop for craft beer, but smaller liquor stores appear to be selling out quickly. 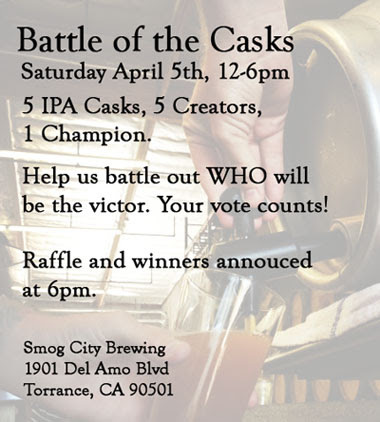 If you attended the inaugural battle of the casks last December at Smog City Brewing in Torrance you know what it was like to sample five distinctly different beers based on the brewery’s Bare Knuckle Porter. Well, round two is upon us and this time the brewery’s excellent Amarilla Gorilla IPA is featured with a variety of unusual ingrdients including tea, wine juice and fruit purees.